As a mayoral candidate for Côte Saint-Luc, Robert Libman is promising to "champion the Cavendish extension," but as a registered lobbyist, he also represents a real estate company with land in the area of the proposed link. 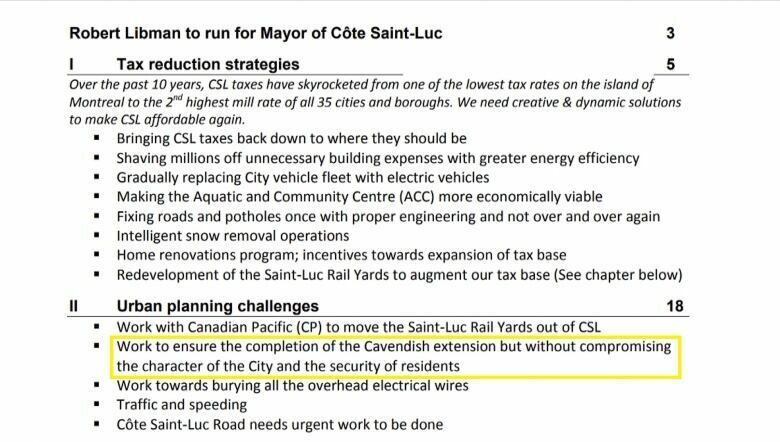 As a mayoral candidate for Côte Saint-Luc, Robert Libman is promising to "champion the Cavendish extension," but as a registered lobbyist, he is also representing a real estate company with land in the area of the proposed link. According to Quebec's Order of Architects, any architect who solicits governments, for instance, seeking building permits or zoning changes, must register as a lobbyist. Incumbent mayor Mitchell Brownstein has sought to draw the media's attention to those ties. In October 2016, the city's executive committee approved a resolution to negotiate with Olymbec to buy one of the lots. 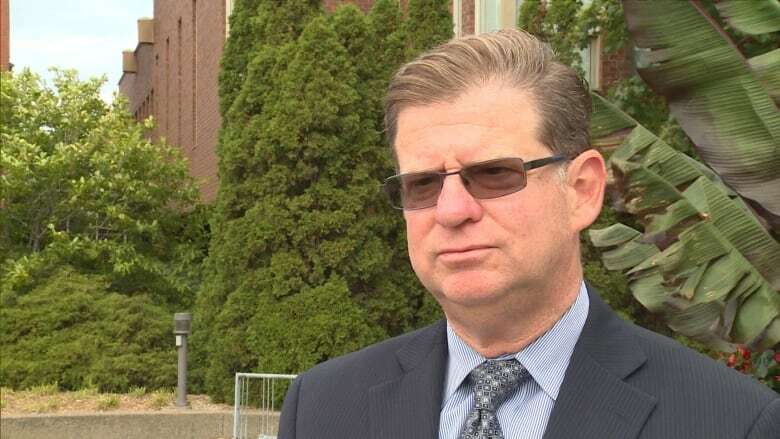 "It's not even a conflict," Libman told CBC News. 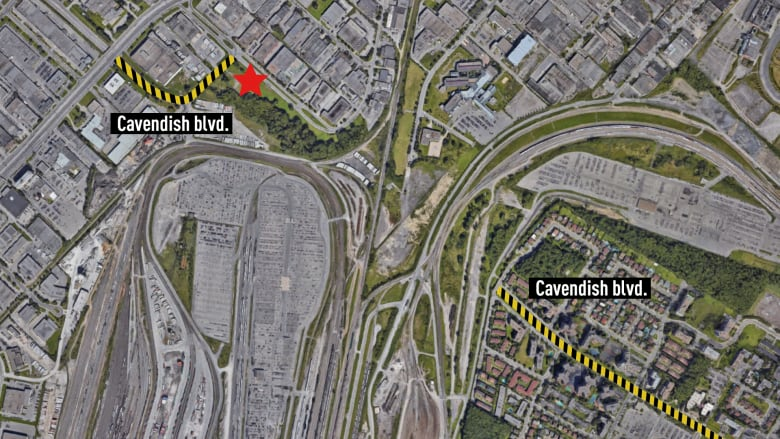 "The City of Montreal reserved land in the corridor where the Cavendish extension is going to go." 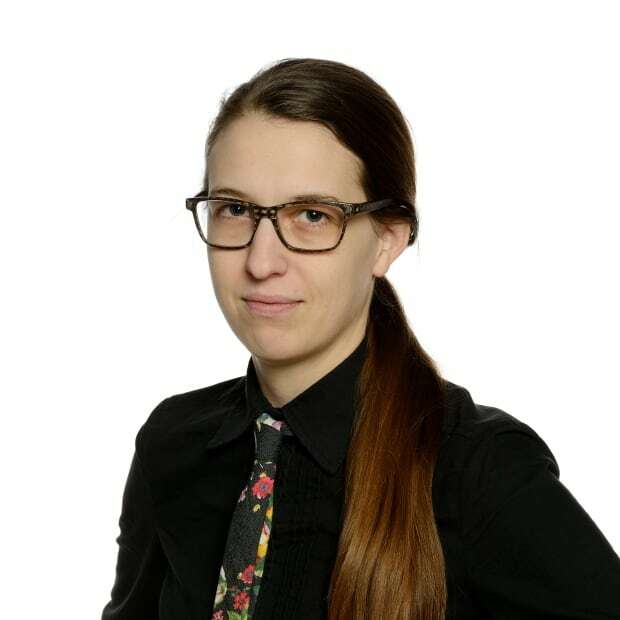 "The fact that Olymbec happens to own the land next to it, it doesn't make a difference. I've pushed for the Cavendish extension since 2002. Nothing has changed there." 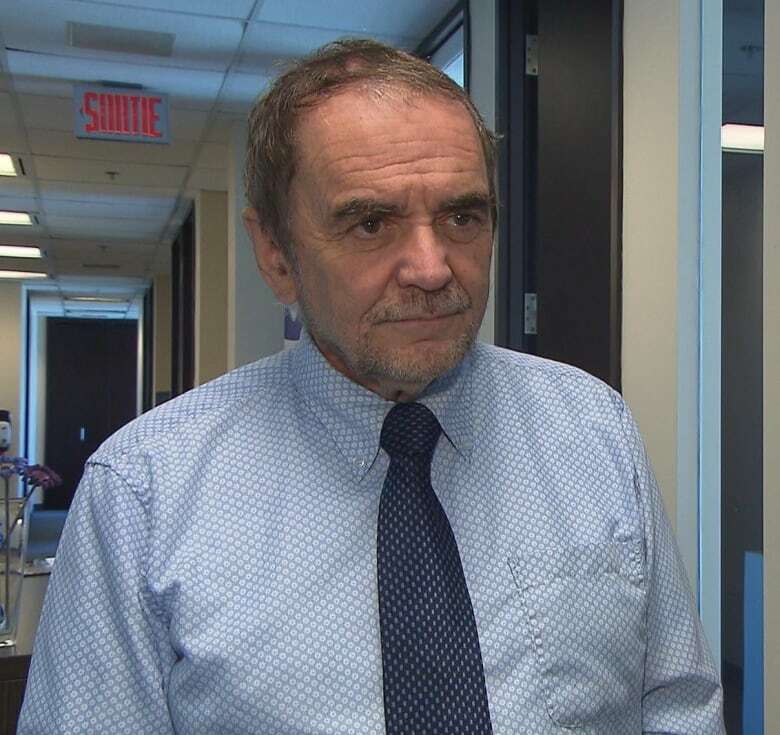 Michel Nadeau, the executive director of HEC and Concordia University's Institute for Governance and Public Policy, points to the Elections and Referendums Act for regulations concerning conflicts of interest. "As a mayor, you should work full-time for the voters or the citizens of your city. To vote, to take the interest of the citizens, this interest could be in conflict with the neighbouring cities," Nadeau said. "You should not have any financial, legal or contractual commitments with the neighbouring cities because of business activities." "If there's ever an issue that might be perceived as a conflict, there are rules that govern conflict of interest, and I would recuse myself in any such case." "I don't lobby at all," he said, before adding: "That's a minuscule part of my work." "I'm an architect. Because I meet with cities, because I make a request for zoning changes or building permits, I have to be on the lobbyist register, like other architects are." In the sixth mandate, Libman is to be paid between $10,000 and $50,000 for lobbying on behalf of Olymbec's interests in a massive redevelopment project in Montreal North. Olymbec is owned by Derek and Richard Stern. Derek Stern helped organize Libman's 2014-2015 campaign for the Conservative nomination in the federal riding of Mount Royal. There are no laws directed specifically at lobbyists running as candidates for elected office, but Nadeau said it's important they be fully transparent about their work. "The electors should know this candidate is a lobbyist for any organization," said Nadeau.